How Far is Prem Pride? 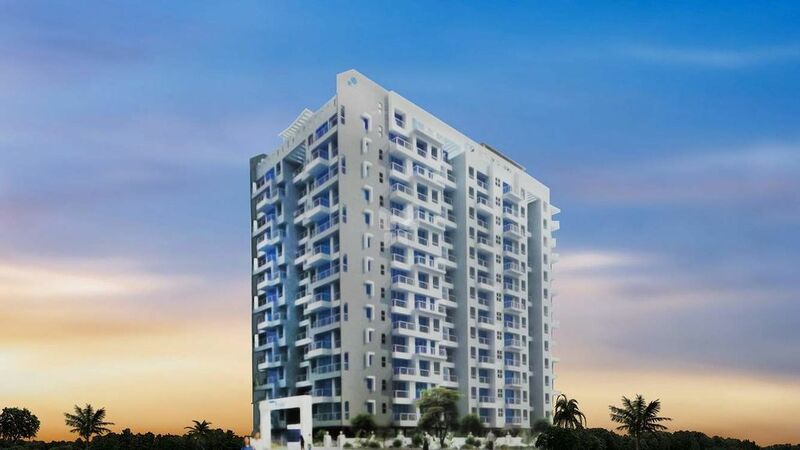 Prem Pride has been designed to fit around the contemporary lifestyle within the proximity of nature. All the special facilities of life have been catered into the project to make you feel top of the world. Prem Pride comes across acres of beautiful land where serenity and tranquillity lies in its best form. Through the help of wide ventilation and large open areas you are open to breathe in fresh oxygen while keeping yourself aloof from the hustle bustle and noise of city life.